Wow. Time really does fly! I can’t believe it’s been 6 months since my last post. Like everyone else in the world, we’ve been busy, got caught up and I’ve also taken a much needed break from writing. My focus has shifted to figuring out what our next step will be. I’m happy to report we’ve had a few developments. The world is ripe with possibilities. First things first! We have some big news! We are getting married!!!! Yes, Laurent popped the big question in May! I was so surprised and shocked. I never thought we would do it. I didn’t really mind either way but it does make more sense. 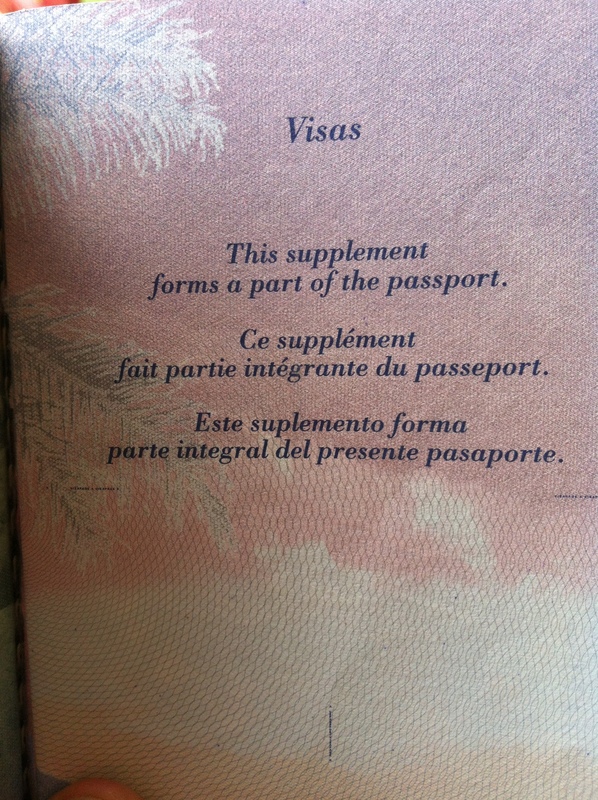 Our goal is to eventually have dual passports for both United States and France. It’s going to make moving in and out of our countries easier. It is also more practical if we plan to open a business one day (more on that!). Now that it’s a done deal, I’m really looking forward to having a wedding. The plan is to marry in France next year-in the countryside (Correze). And for those wondering, no there was no huge diamond or getting down on one knee! I wouldn’t want it any other way. 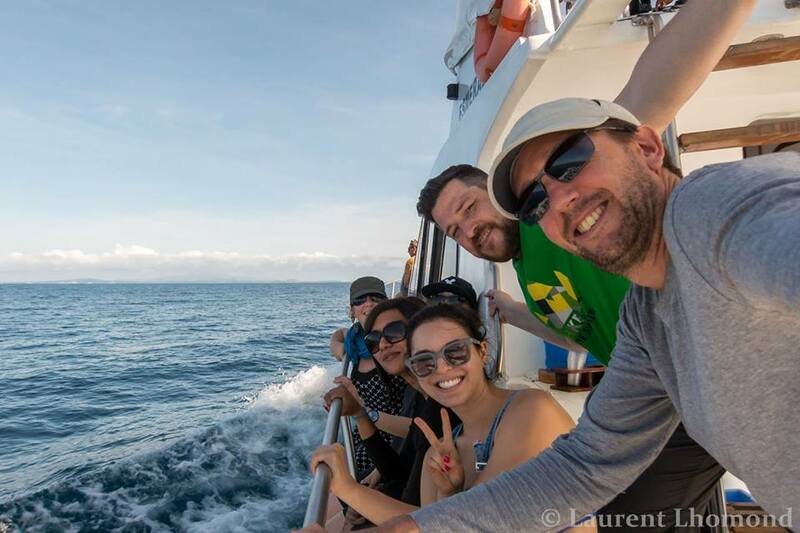 He proposed in a very Laurent nonchalant way and we made the big announcement a few days later to our friends in the Galapagos. It was great watching the look of shock on everyone’s face! No knee, no ring and a French country barn wedding on our horizon! Yeah, that about sums it up! Second, travel has not stopped for us. We have no plans to return ‘home’ and go back to our old jobs, despite money dwindling. We love the freedom we have on the road and it’s worth a lot to us. But we’ve definitely slowed down and made some new plans. I want to catch up this blog and offer more tips for traveling through South America but it’s been so long, I barely know where to begin, so I’ll just start with a quick recap. Since my last post from Christmas (! ), we finished our time in Brazil and returned to Colombia via the Amazon. That was back at the end of December. 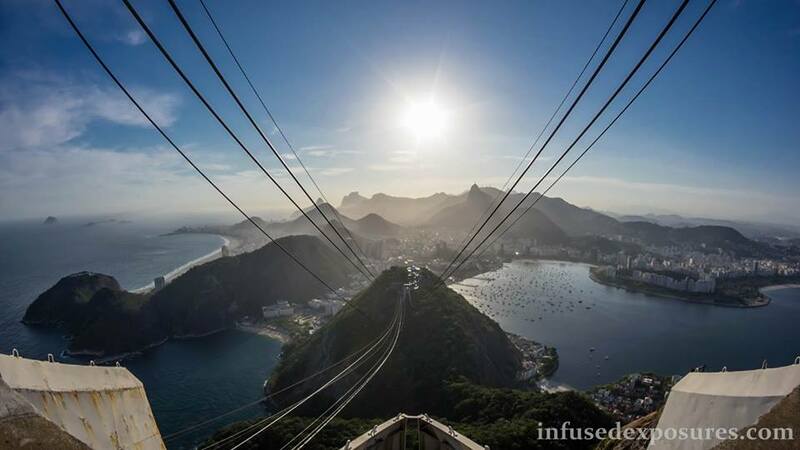 And just like we knew it would be, Brazil was an unforgettable country, one that we hope to return to some day. Even though we spent three months there, it is so big that I feel like we barely scratched the surface. I’ll write much more about our time traveling through Brazil in future posts. After Brazil, we arrived back into Colombia via the Amazon where we had a flight to Bogotá. From there we flew to San Andres in the Caribbean to celebrate our anniversary and the new year. It was terrible! More on that another time! It was so bad though , we ended up leaving early and taking a flight to Medellin. It’s always the unplanned destinations that can turn out to pleasantly surprise you. 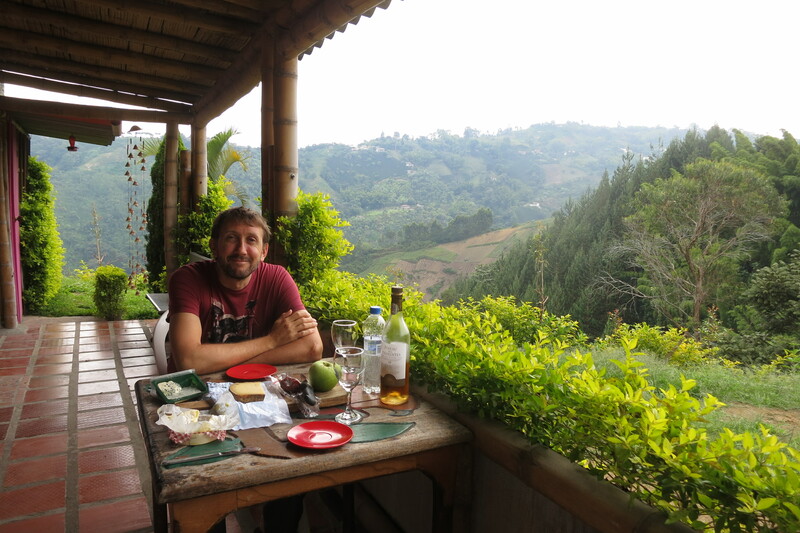 We discovered a small town called Jardin in Antioquia which could very well be our future home one day! 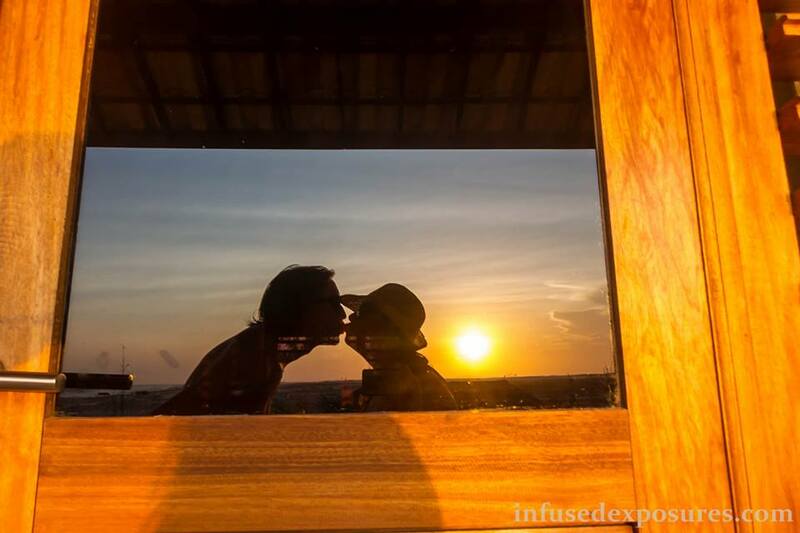 We fell in love and spent two weeks there before heading back to Bogotá. Going home meant heading to New York and this time I also added Florida to my itinerary. My brother recently moved there with his wife, my niece and nephew so it was a perfect reason to make a long overdue trip there. I was able to spend time with them as well as my cousin and her new, awesome boyfriend and I even made a visit to one of my oldest and dearest friends. Traveling South America has been absolutely amazing but there is nothing like going home to visit friends and family to catch up. After Florida, I returned to New York for a little bit before heading back to Colombia and I finally got my passport back with all the new pages in it-40 more! Now it looks really bulky and weird. Laurent and I met back up in Bogotá. He was able to visit with many friends and family in France and by the time we reunited in mid-March, I had really missed him! Plus we were super excited because we had plans to visit a country and a destination that we hadn’t gone to yet-Ecuador! And the best part about going there was that several of our family of friends planned to fly in and join us in the Galapagos! Woo freaking hoo! These islands were always part of our plan-just like Antarctica had been when we first planned our trip. So we set aside money and kept putting it off until now. What other time to go then when great friends want to join you? It was difficult to plan because there were 6 of us total and no one had a big budget to play with but we pulled it off successfully! We ended up doing a 4 day cruise combined with 5 days on land. This turned out to be a nice mix. I’ll be writing all about how we planned our trip in a future post! 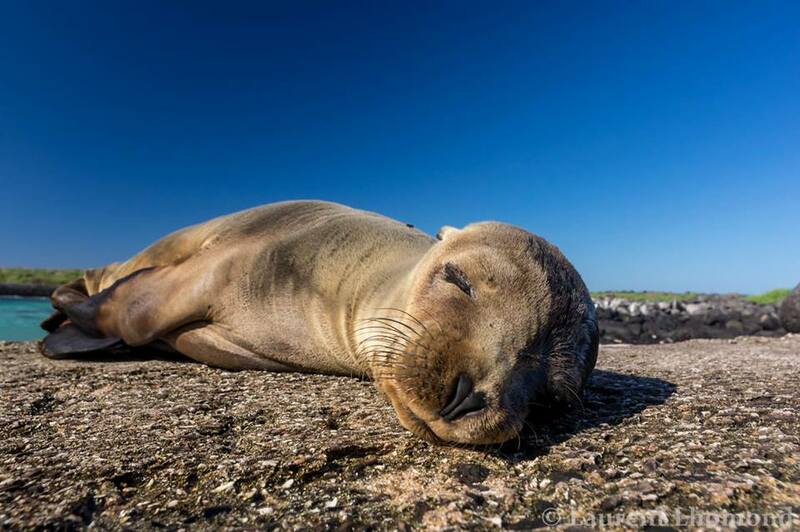 we were able to get up close and personal with Galapagos wildlife! After Galapagos, Laurent’s best friend stayed with us an extra week and so we rented a car and drove south in Ecuador to Cuenca. From there we did some day trips and explored the city too. 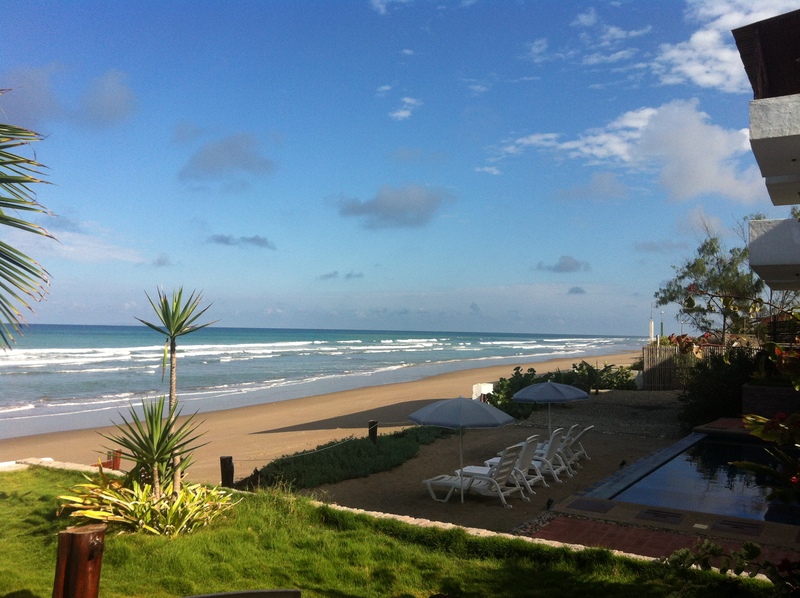 As a belated birthday present to Laurent, he treated us to a weekend at a fancy hotel on the Ecuadorian coast. The place was incredible with an infinity pool right on the ocean! It was so relaxing and perfect until we got a phone call that changed everything. Laurent’s brother had phoned to tell him that his grandmother had taken a turn for the worse and we had better come to France quick. We quickly figured out our best options and due to financial reasons, we had to head back into Colombia and depart from Bogota. After 4 days of heinous travel to get there (and I do mean heinous-some of our worst traveling to date) we finally made it to France. Thankfully we were in time to be with his grandmother during her last 5 days. It was a very sad time and difficult for Laurent. 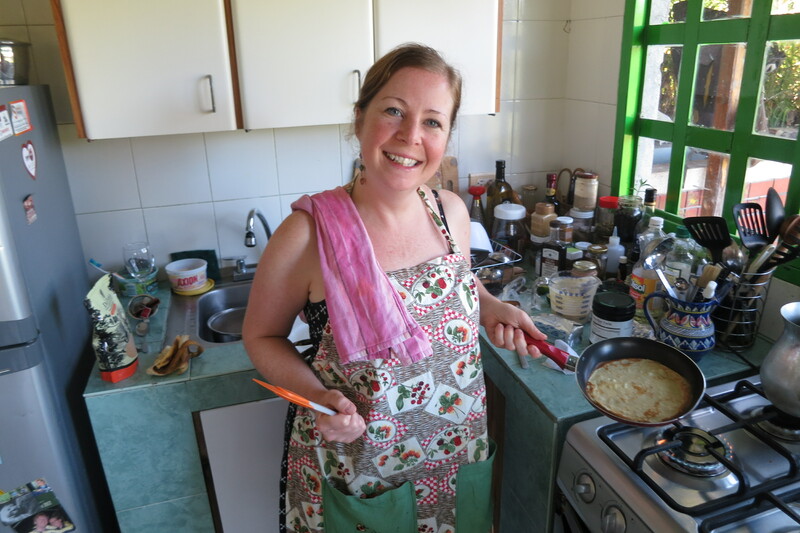 We stayed in France for a total of three weeks before returning to Bogotá.. The reason we stayed only three weeks in France and returned to Colombia straight away, was that we were blessed with an absolutely amazing opportunity that we simply could not pass up!! During our travels in Colombia, we had stayed at this idyllic guesthouse a few times and befriended the lovely owners, Daniel and Eliesha. They planned a big trip to the United States for this summer and needed someone to basically move into their house, take care of their dog and run the business. Laurent and I have been talking a lot about what is next for us and we are interested in opening a BnB in Colombia. It’s a strong possibility. Dan and Eliesha remembered our conversations about it and proposed us to be the fill-ins. Well, how could we not?!! It was like the universe lined up perfectly because it came a time when our money was low and we were exploring other opportunities for travel while doing a work exchange (I signed up to several websites like HelpX and Workaway). Well, this is even better. It is almost too good to be true. Every day I pinch myself to make sure it’s real. We have our own house to live in and the guesthouse is across the street. There is an onsite, small bistro here so I get to cook for the guests, which I absolutely love doing. So that is where we are now. 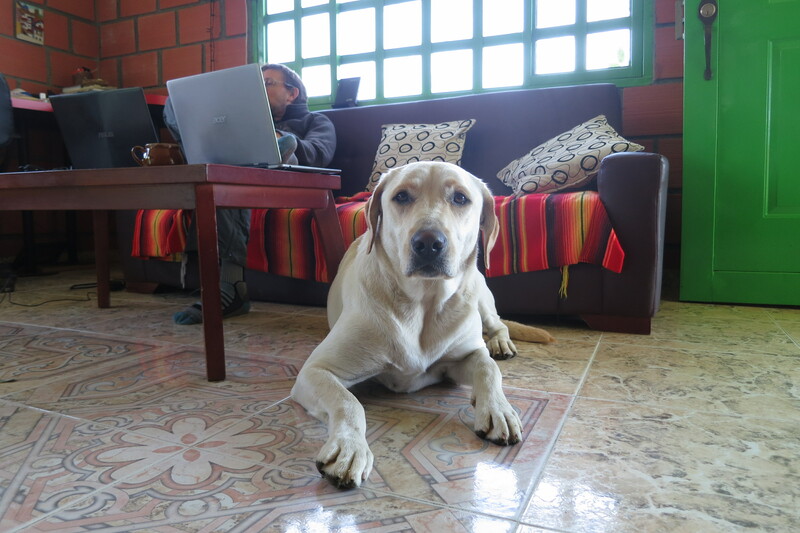 In Manizales, running the Secret Garden and caring for Naani, their sweet yellow Labrador. We are in love! It’s a great way for us to get some experience to see if it’s something we really do want to do one day. So far the answer is a resounding yes!! We’d love to meet any travelers who are reading this blog! If you are in Colombia, come on down to the Secret Garden! I will cook you something special!! And even if you can’t come now, you should add this place to your itinerary because it’s truly spectacular. Naani the Secret Garden mascot! I had to make a decision with this blog. Do I want to keep going or just ditch it. We have so much information from traveling South America, I just HAVE to continue sharing. So here I am and hopefully you are here too reading! I want to be more consistent with my posts. Since we aren’t moving around so much anymore, it should be easier to do. 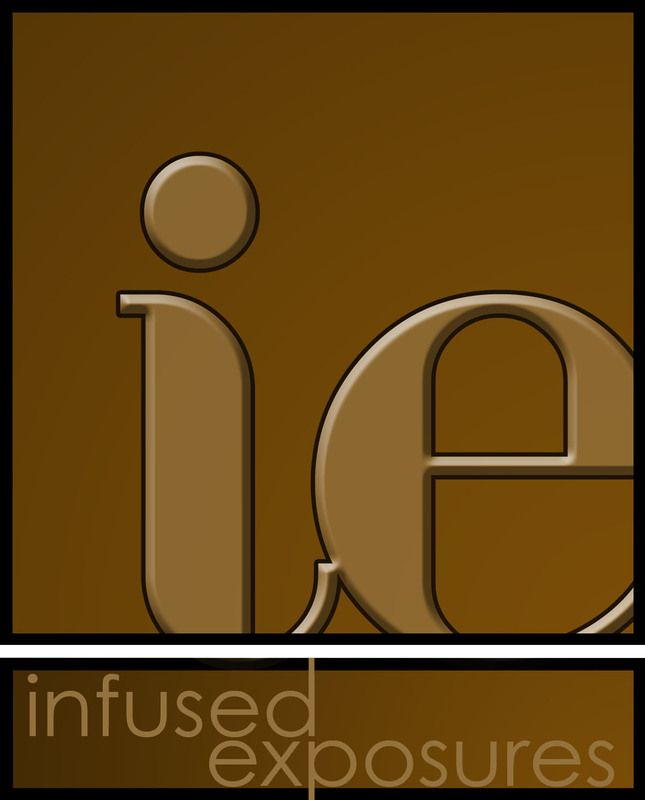 Look for more helpful posts coming-about the food and traveling this incredible continent. I’ll be continuing my Top 10 unmissable destinations too for each country,as well as writing more photo essays about the specific places we visited. I have to finish Colombia and start Brazil! 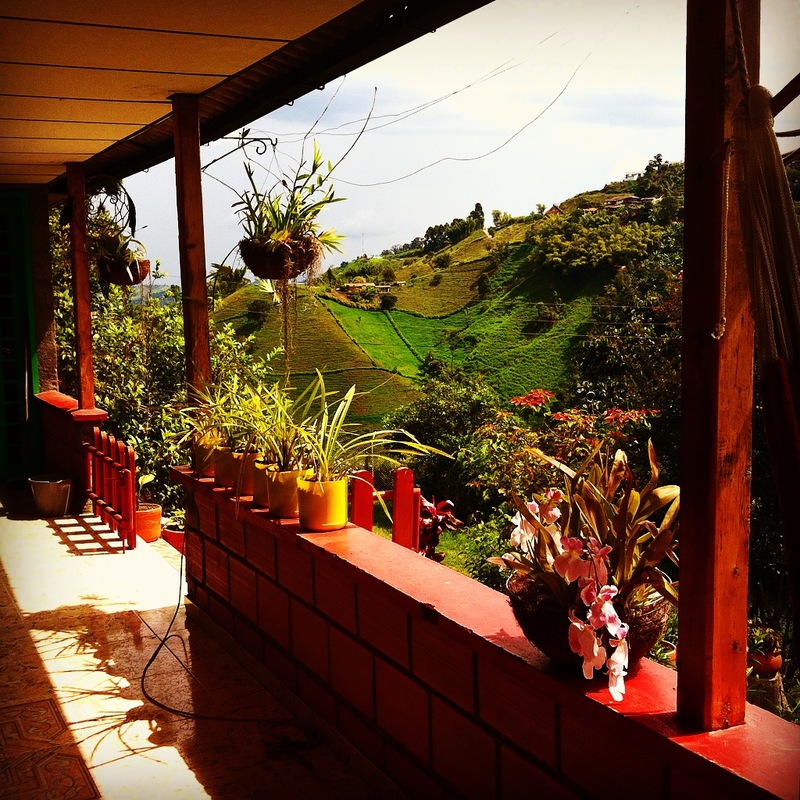 We’d love to see you here in Manizales, so if you are in the area, please come and stay at The Secret Garden! And even if you aren’t in the area, well, plan to be! We’ll be here until August 20. 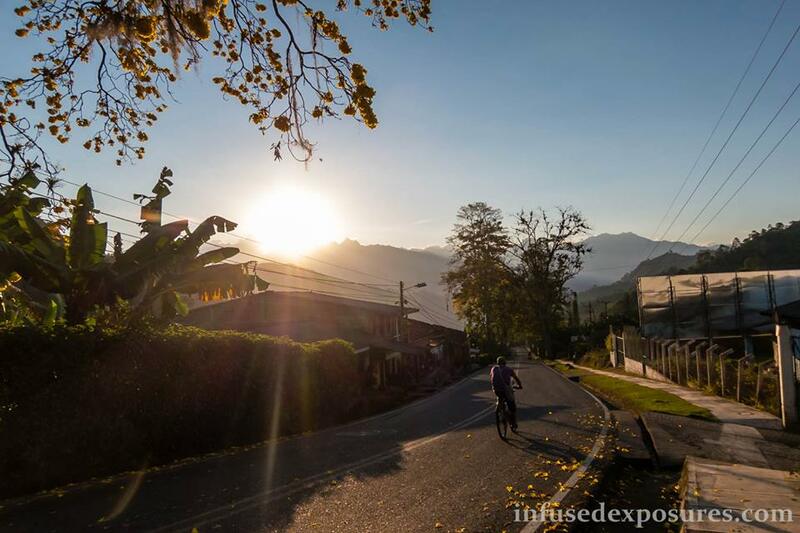 It’s the perfect place to immerse yourself in the Colombian coffee region. We are located about 15 minutes outside the city, right smack dab in the middle of this gorgeous nature. If you come visit, I’ll even give you a hug! And what is next after August? We have just secured our next adventure! Looks like we will finally be heading to Central America! We fly to Guatemala City on August 22. We’ll be headed to Lake Atitlan for at least one month, maybe longer. We’ll be working at a lodge there. There is much more to come! Stay along for the adventure! !